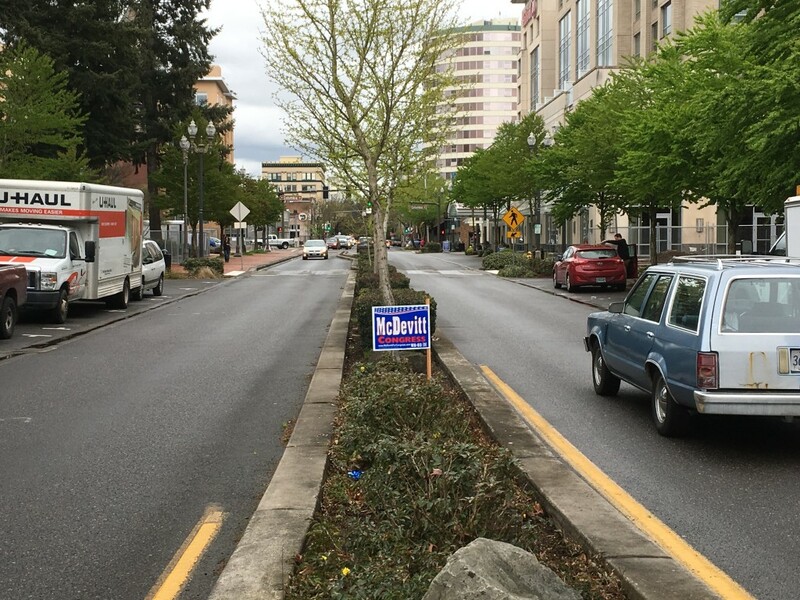 The first campaign sign has appeared in front of City Hall, signaling the beginning of overcrowded medians and freeway ramps. While enforcement is voluntary, a quick reminder that political signs do come with rules. For example, signs must come down within 15 days of an election. So this Justin Forsman sign outside the downtown Library should have been removed 143 days ago and counting. That is if it was allowed to be there to begin with. 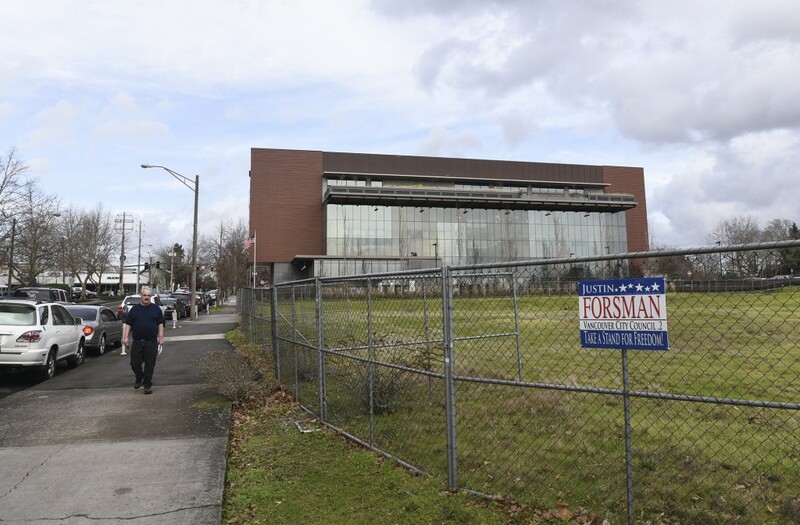 The lot in question next to the downtown library is owned by Killian Pacific and any political signs on private property require the consent of the owner. 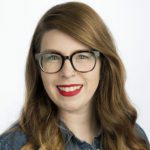 Other rules to note: Signs cannot be posted on city owned or leased property — this includes parks — without the consent of the city. Signs are not allowed on telephone poles, utility cabinets or parking meters, just in case someone planned to adhere a yard sign to one of the new parking meters for some reason. Campaign signs are allowed in medians but only if they don’t block line of sight or damage irrigation lines. Signs that look like traffic control devices are also not allowed. Check out the rules in full here.